Full weather protection under 200 grams! 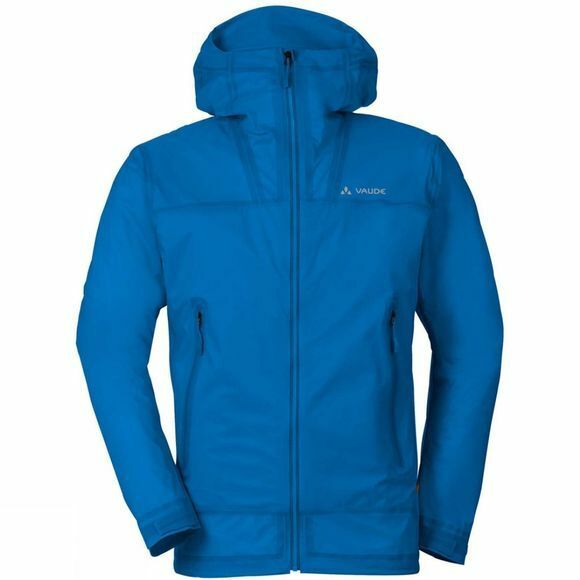 This ultra lightweight 3-layer Mens Zebru UL 3L Jacket takes up just about as much weight and space as an apple, but if the mountains get a little uncomfortable, it won't leave you standing in the rain. The ideal emergency jacket for climbers who care about every gram. 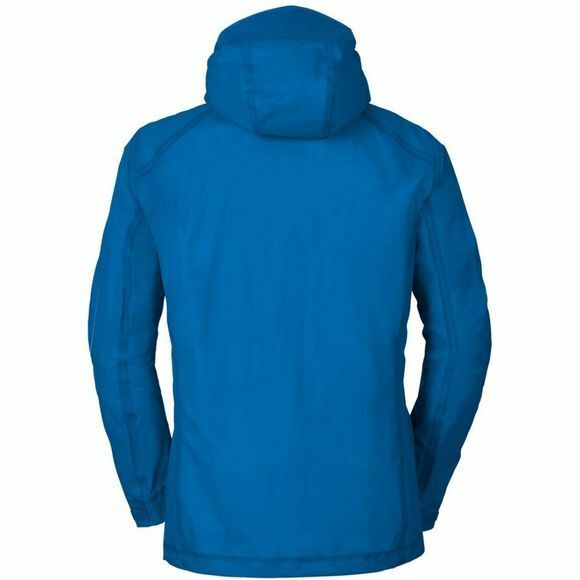 Even so, the low stretch hardshell jacket excels in its features: it is completely waterproof and windproof as well as highly breathable thanks to the 100% PTFE-free Ceplex membrane.